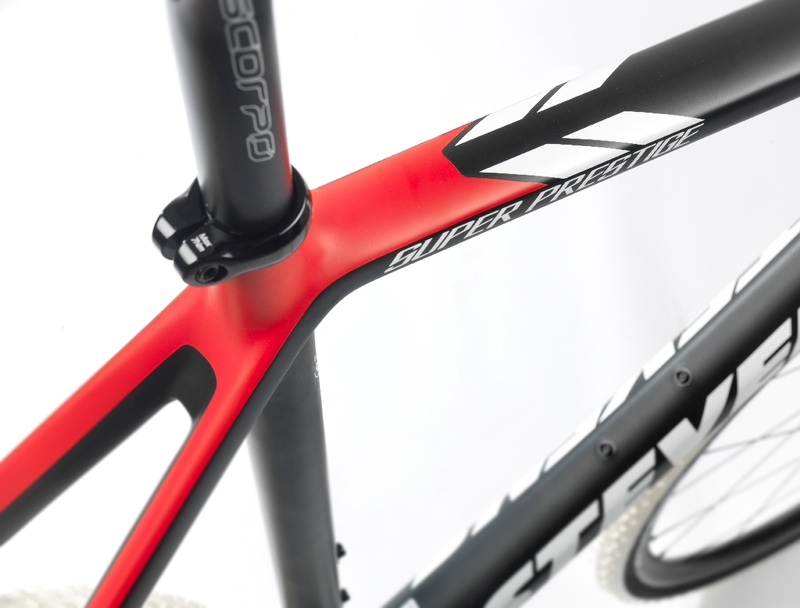 In an test by Cycling.be magazine the STEVENS Super Prestige boasts direct handling and updated detail that make sense. At first sight the STEVENS Super Prestige Di2 has hardly changed compared to its predecessor. 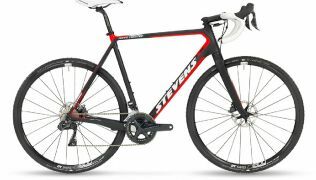 This is how cycling.be starts its test report about the current STEVENS Super Prestige Di2 with Shimano Ultegra electronic shifting. Yet, the scales already give a hint to the significant work-over. 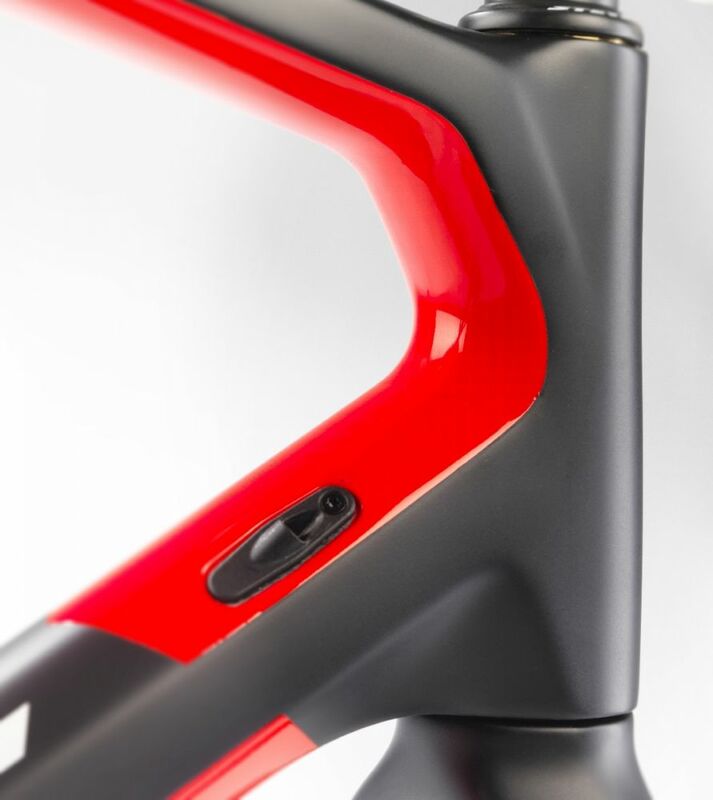 In 58cm, the second tallest size, the frame now only weighs in at 1,000 grams (2lbs, 3.3oz) with equal stiffness but better vertical compliance for more comfort, according to the Belgian cycling magazine. 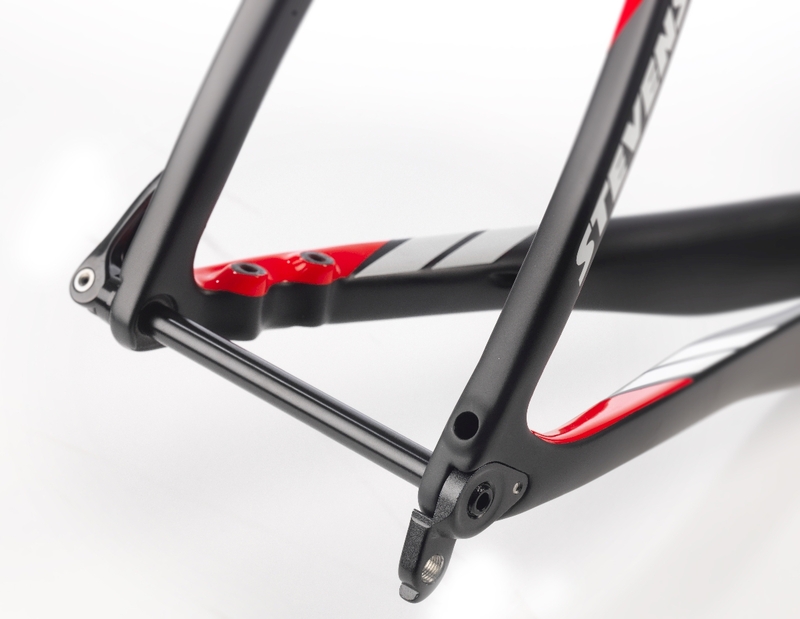 The report continues: The new, sleek frame, in addition to its impressive inner values, of course offers current state of technology like 12-mm thru axles, Flatmount brake attachments and cable routing that runs almost completely internally through frame and fork. 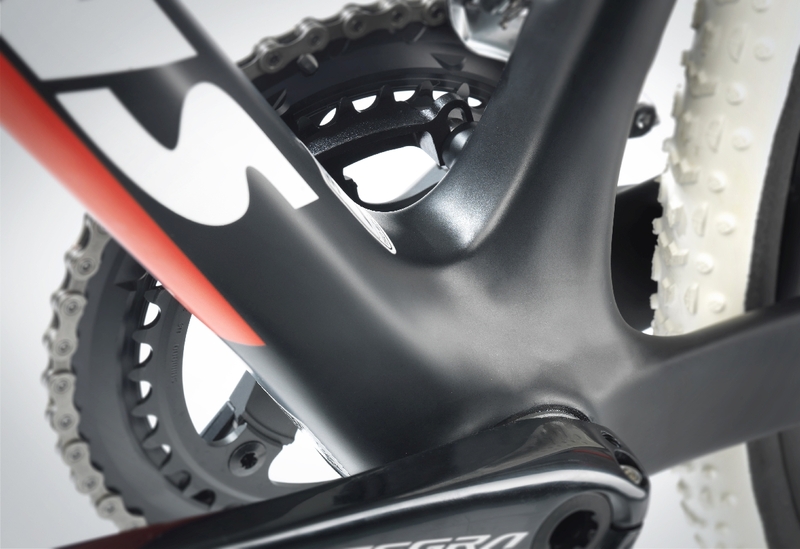 For the current model year 2019 the Shimano drivetrain has been complemented by the new RX rear derailleur. On rough terrain, where the ride gets shaky, the chain can be tightened or even fixed, so it keeps its tension in order to lower the risk of the chain getting dropped. At the cranks there is a chain catcher to keep the chain securely on the inner ring. The combination of DT Swiss C 1800 wheels (tubeless-ready) and Schwalbe X-One tires was a good choice. The aluminium handlebar from STEVENS’ in-house brand Oxygen was nice to the touch. Conclusion: The Super Prestige justifies Stevens‘ reputation as a legitimate cyclocross brand. 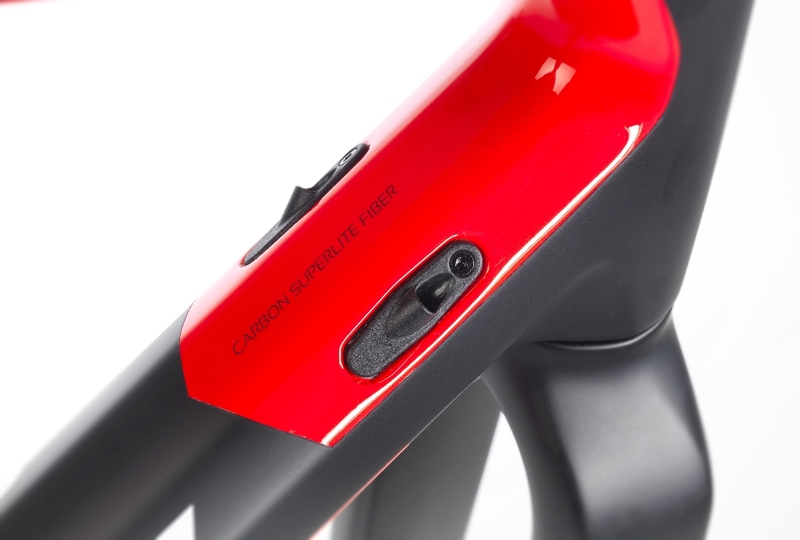 The light, fast, yet robust frame is fitted with a sophisticated selection of components, of which the RX rear derailleur is the most modern addition. Worth mentioning is the tubeless-ready wheel-tire set. 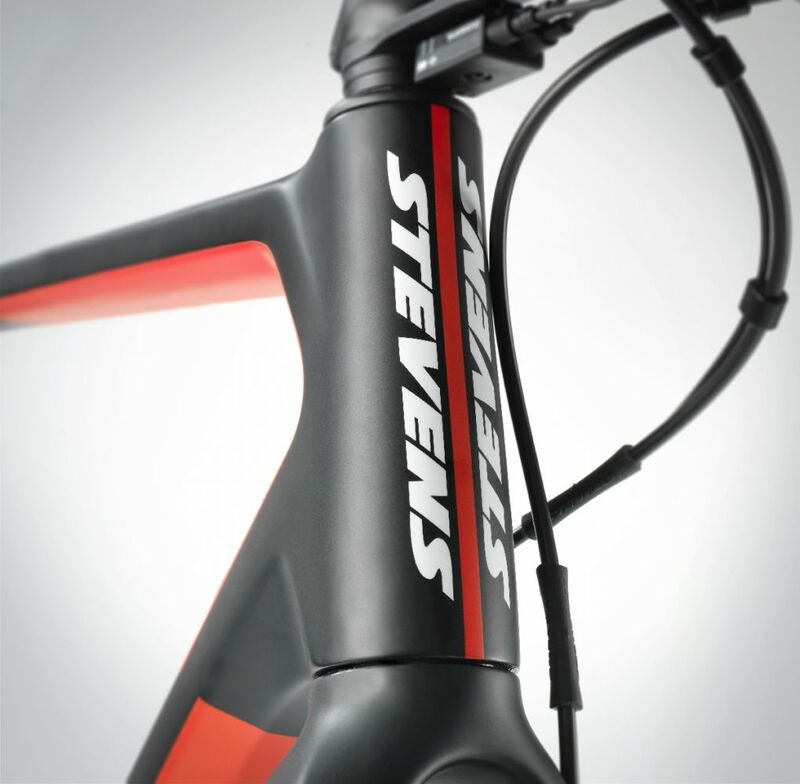 The STEVENS Super Prestige Di2 in Ink Black is available in sizes 50, 52, 54, 56, 58 and 60cm. 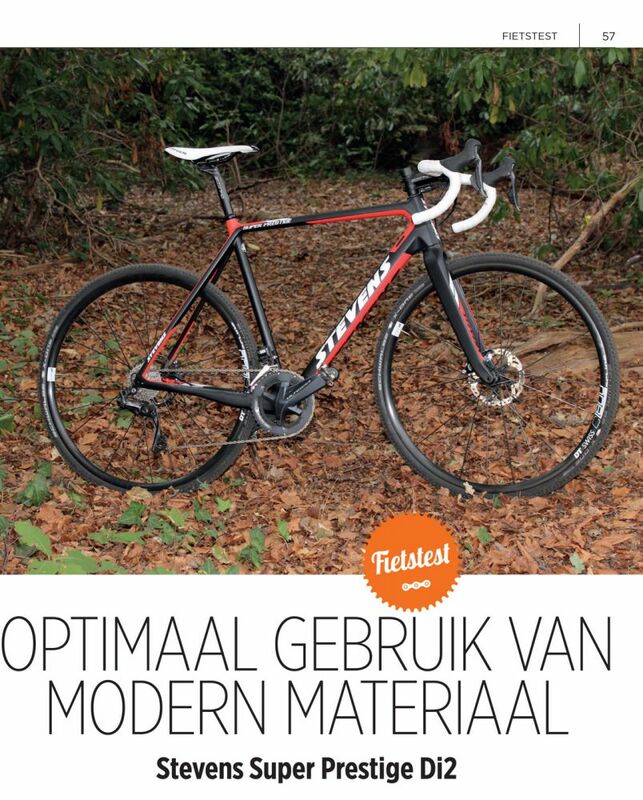 The frameset sells for aproxx. 1,499 Euros. With mechanical Shimano Ultegra and in the same frame sizes the Super Prestige in Neon Green is available, too. 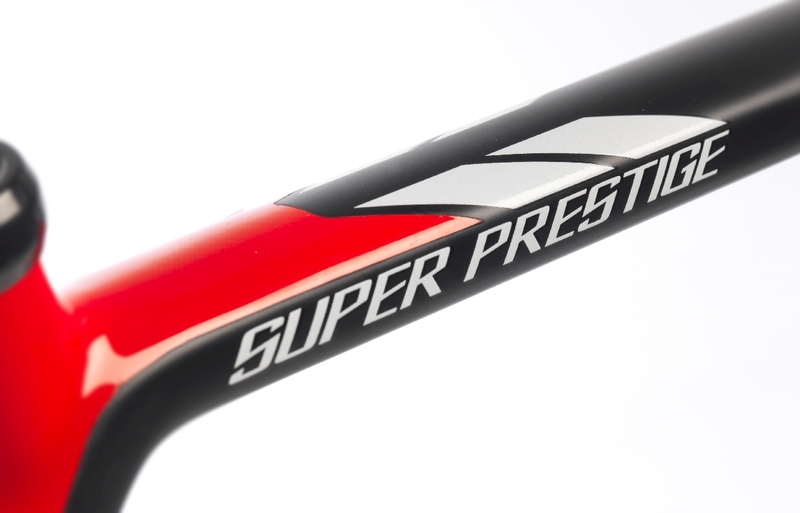 The Super Prestige Force with Sram Force 1x 11-speed drivetrain ist available in the same sizes in Fire Red.